Error 10016 - You have been automatically logged out for security reasons. Please log in again to continue syncing. If you have any unsent jobs, they will be sent after logging in. For security reasons, field officers who have not sync via the partner community over a certain period will time out and will be required to login again. This is normal behaviour - your field officers will be able to log back in and the jobs will sync and they can continue working. We recommend that you set the timeout value to the maximum of 12 hours. Please see Part D: Set Session and Password Policies in this article for exact information. Note: that if you have multiple profiles for Partner Community User you will need to set this on others as well. Please educate your field officers that this is normal and they should log in when there is a connection to resume work. 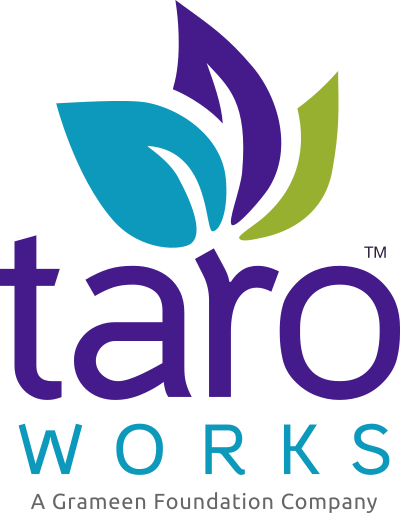 If you believe that you have gotten this message for a different reason, or that your field officer is not able to continue working, please contact support@taroworks.org.